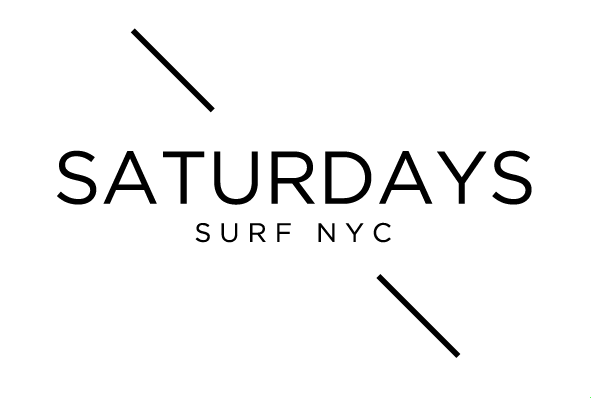 Saturdays NYC is a mid-priced men's clothing store — primarily featuring classic, skater casual wear and sportswear. ShopSleuth found 103 men's clothing stores similar to Saturdays NYC, out of our database of 45,744 total stores. The following stores offer the closest match to Saturdays NYC based on our proprietary matching algorithm. Submit your vote below to help us refine our Similarity Scores and rank the stores and brands most like Saturdays NYC! Undefeated is an urban sportswear retailer. Undefeated offers an extensive line of casual apparel, footwear and accessories. Uncle Reco is a vintage fashion collection for men. Uncle Reco was created by a former Mexican bullfighter, and the line infuses attitude and streetstyle to create unique pieces. Odd Future is a men clothing and accessories brand created by an American hip hop band from Los Angeles, California. Odd Future creates items infused with crude sense of humor and street experiences. Cncpts is a Boston-based retailer that sells casual apparel and footwear for men and women. Cncpts sells a range of popular brands that appeal to the streetwear and skateboard culture. Frank & Oak offers sophisticated casual wear and business wear for men. Frank & Oak aims to create a simple, hassle-free online shopping experience for the busy man.